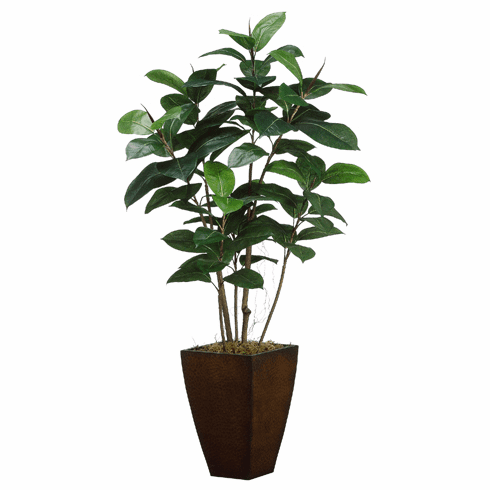 A very popular houseplant is this artificial rubber plant tree which adds an ideal ornamental decor feel. This green plant is a little over 4 feet tall and is captured in a tall designer metal container. 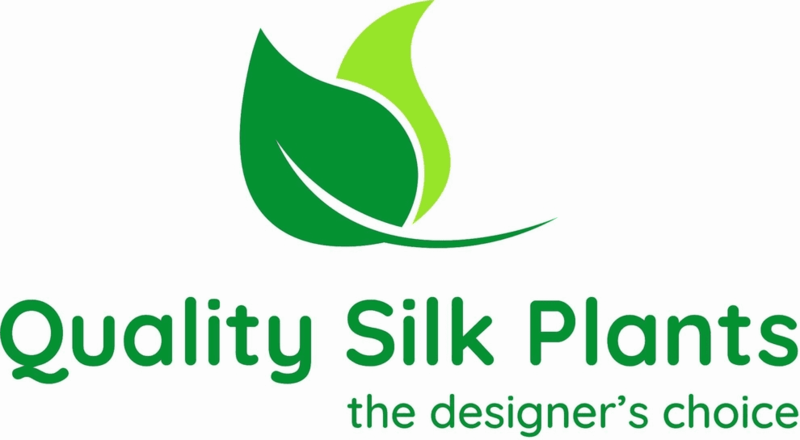 The artificial leaves are made to feel like a rubber tree should and will have people wondering real or artificial?